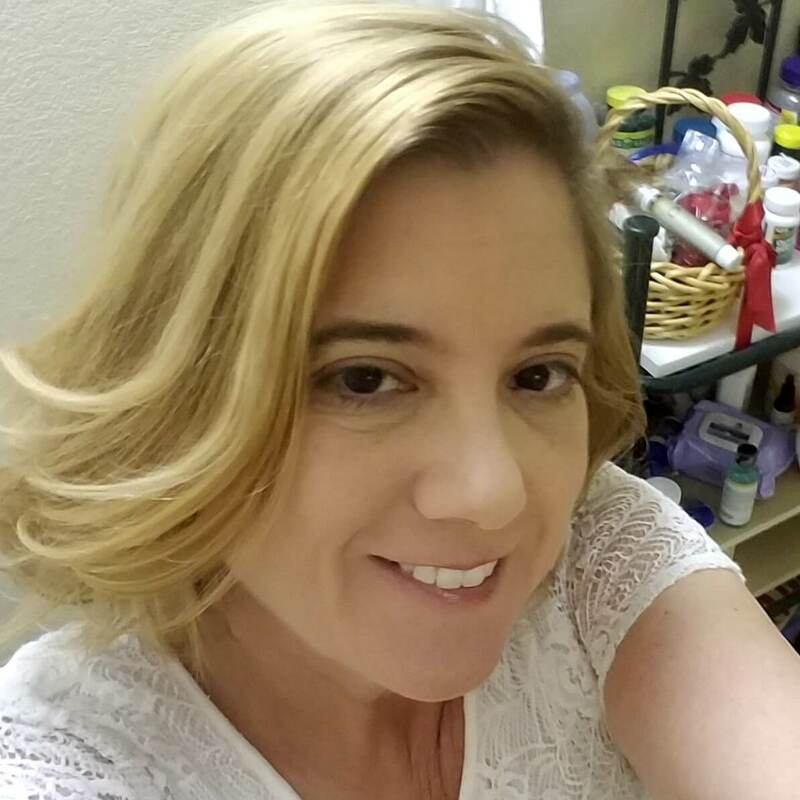 I’m always looking for products that help my skin feel and look better. I prefer something with natural ingredients, although that’s not completely necessary. 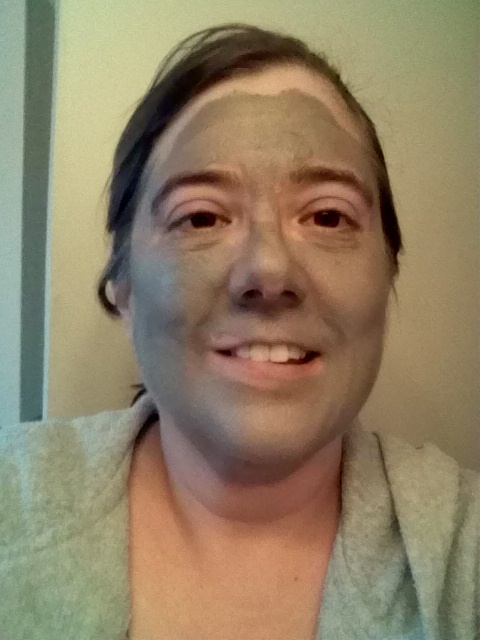 I was so excited when ADOVIA asked me to review their Dead Sea Mud Mask. ADOVIA’s unique Purifying Mud Mask is formulated with Dead Sea Black Mud, Beeswax and a deeply moisturizing combination of Jojoba Oil, Evening Primrose Oil and Olive Oil. This natural mask boosts cell renewal and revitalizes your skin, while tightening your pores. As the mask dries, it gently pulls out toxins and impurities known to clog pores and cause visible signs of aging. The presence of Dead Sea mud infuses your skin with needed minerals while firming it and improving elasticity. Aloe Vera and Chamomile extracts soothe and calm your skin while Vitamins A and C leave it looking fresh and renewed. I was impressed by the size of the product. A 150ml tube contains enough mask for about 30 treatments!! That works out to less than $1 per treatment!! And it smells great – earthy, but not stinky. It took about 15 minutes to dry, but it didn’t dry too tight (you know how it makes your face feel like it’s going to crack?) The mask came off easily with a warm washcloth. Afterwards my skin felt baby soft. In fact, three days later, it still feels softer. I plan on using it once a week and hopefully it will remove more impurities so I will have less blackheads (especially around my nose). I highly recommend this product for anyone who is looking to improve their skin for a reasonable price.